In “U” external ball recirculation system ball return is done via a recirculating tube assisted solely by two ‘U’ shaped deflectors. 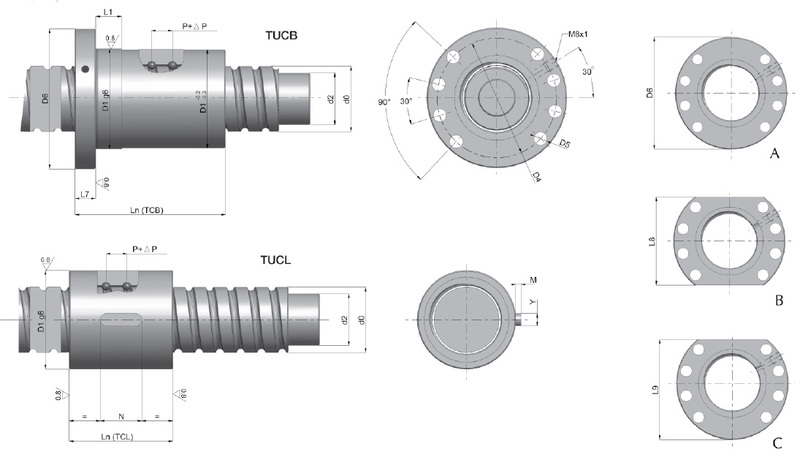 The external "U" recirculation system contributes to the increase of the dynamic and static load capacities and the axial rigidity of the ball screw, requires less nut length and considerably reduces generated temperature and noise. In “B” external recirculation system, the number of load bearing balls is considerably increased. The return of the balls occurs through the recirculation tube with the only help of two deflectors in the form of 'B', and which allows in the case of having many circuits to divide them into several reels or independent groups of circuits, improving the smoothness of movement of the ultracompact nut ball screw. 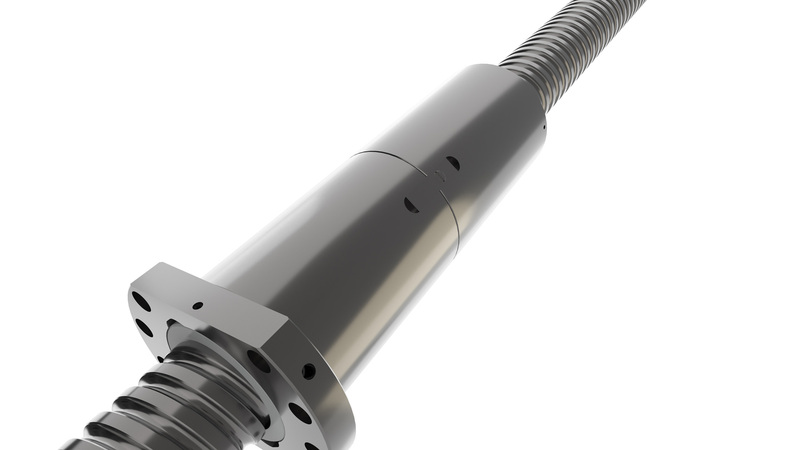 SHUTON "Engineering Service" offers its customers comprehensive advice for the selection of the PRECISION BALL SCREW and definition of the optimal use mode for each application, studying the different solutions and detecting needs of new developments that may arise. 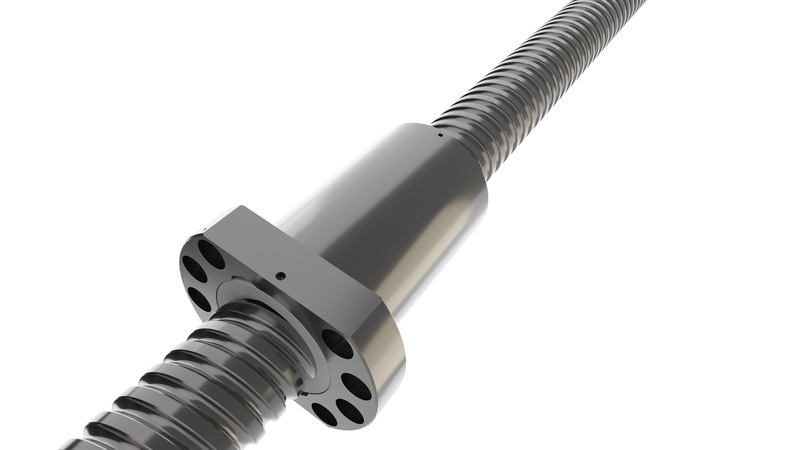 Soon we will put at your disposal the posibility of online simplified ball screw calculation.